I am building a speedster from scratch! 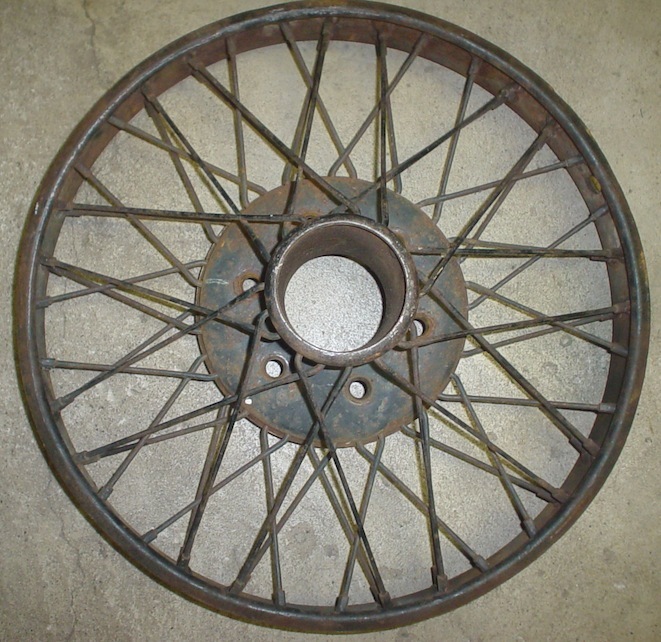 I just found a set of 4 wire wheels, would like to find a fifth wheel but I really don't know what I have. They are a 20" wheel with split snap ring. 54 spokes with a center that is 3 1/2" center and inside thread for a hub cap. I think they are really good looking. Does anybody know the make or any info that would help me. Thanks! for your reply. Lot of crystal ball here but Pontiac? send a picture to me and I'll resize and post for you. 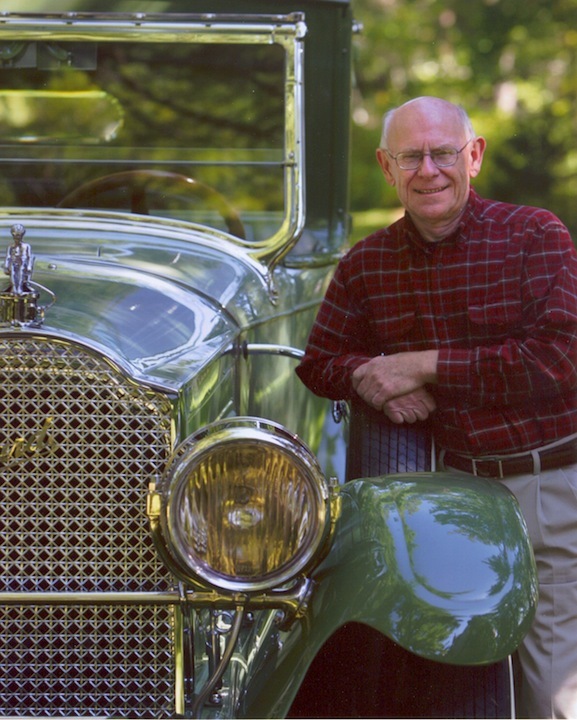 Here's Don with his '24 Packard. And here's the wheel in question.